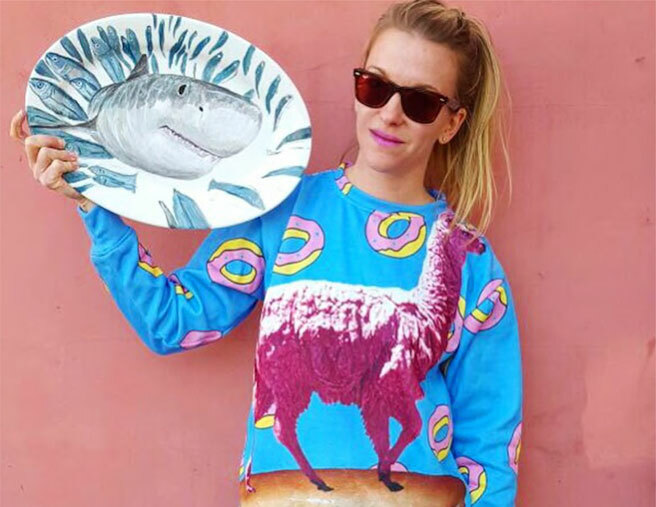 Meet the Crazy Plate Lady! Create your own one of a kind plate for yourself or a loved one. Join the mailing list for all the latest news, plart, contests and more. "We worked with Jacqueline to create a video featuring her work for one of our clients to promote a product launch. Jacqueline delivered a high-quality video which was creative and on-brief, and effectively engaged our target audience. We would happily work with Jacqueline again!" 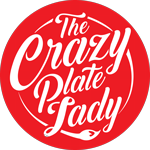 "Working with the Crazy Plate Lady team was a creative, collaborative and professional experience. Our clients were absolutely delighted because we brought them something they had never seen before. As an event designer, it is always a challenge to deliver fresh ideas and experiences and Jacqueline and team helped us knock this out of the park." "Jacqueline is a truly amazing artist. We are so happy to have had the opportunity to come across her unique work, because we keep coming back for more. They have been a hit as Christmas and housewarming gifts. Whatever you envision on the plate, Jacqueline delivers artistically, efficiently and enthusiastically." "Jacqueline is an extremely talented and accomplished individual. Her work is stunning and we love the simplicity yet the elegance of her pieces. She takes the time to know you, your likes and dislikes and customizes each piece to perfection. We enjoy doing business with Jacqueline and have found her approachability and professionalism a delightful combination." The Crazy Plate Lady can create for you a one of a kind piece from your imagination or hers! To begin, please introduce yourself. Please share your photographic inspiration. Don’t have a particular image in mind? We’ll work with you to create your one-of-a-kind creation. Please tell us more about the art you would like captured on a plate!